Welcome to storage units St. Paul! We are storing and protecting your items safely for a long time as you want. No matter what you want to store, from documents, equipment to other important household goods and supplies, we can pack it and protect it all in our storage units St. Paul. Our storage units St. Paul are great storing solutions for you because you will get easy access to your stuff and the perfect place for local business stuff. Our storage facilities offer you climate control and drive-up units. Also, storage units are clean, safe and dry so you don’t need to worry about the safety of your stuff in our facilities. With your own lock and key, you are the only owner of your storage unit and you can have access to your precious belongings whenever you want. Also, our local movers in St. Paul can move and pack all your stuff for storage units St. Paul. Our skilled professionals know how properly to pack and prepare your stuff for storage units. You can be sure – with our professional movers and storage units you can get the safest storage facilities in St. Paul. Whatever you want to store – your home things or business items, think about our storage units St. Paul. With our prime locations and reliable stuff, you can be sure your belongings are safe and protected in highly-secured facilities. Storage Facilities in St. Paul – how to pick the right one? Finding storage facilities in St. Paul is very important because you want the safest and best place for your stuff. Before you sign the renting contract for storage units St. Paul you have to be sure that you are picking one of reliable and affordable moving and storage MN companies. When you have help from reliable movers you can be sure you are founded movers who can handle all your stuff and requirements. Before you store your things in one of our storage units St. Paul, you need to know which type of storage units is the best for your stuff. How to know it? We recommend you should take a look at your stuff, to know all the measures so you can decide which size of storage units is the right one. You need to be sure that you are founded the place big enough for all your stuff. That’s why our storage units are your best solutions because you can choose the size you need. There are a lot of choices when it comes to our storage facilities in St. Paul. Also, very important when deciding which storage unit is the right one for you, think how long you want to store your items – from short-term to long-term storage option. Do you need a climate-controlled unit for temperature sensitive stuff? What type of items do you want to store? Do you want extra security? 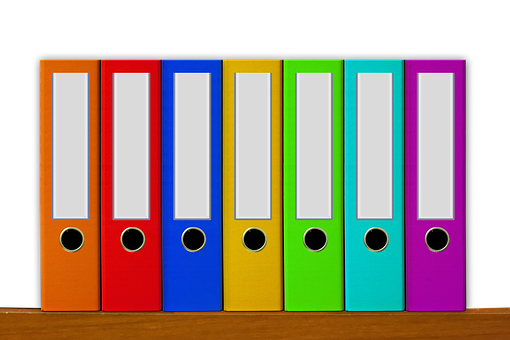 Do you want to store personal or business items? How much free cardboard boxes you need to store? If you are moving or you want to store items you no longer need in storage facilities Twin Cities, our personal storage units St. Paul is the best solution for you! 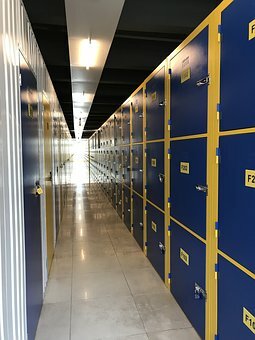 What can you store in our personal storage St., Paul? It is possible to store everything from furniture, sports equipment, to seasonal décor and clothing, and much more. Our personal storage units are the best places you can use when you are decluttering and cleaning your living space. Also, if you are moving in near future, and you need time to adjust as a newcomer, our personal storage units are the best place for you. When you use our storage units St. Paul you can store your items so you can make more space in your home, and you will feel like you are moved to another bigger place. We have temperature-controlled storage units in a variety of sizes so you can keep your belongings safe and dry. When you want to move your office, you will have a lot of things to store in safe place. Professional Twin Cities movers can also help you relocate your office space and to pack all your belongings for our storage units St. Paul. Moving business can be very stressful and you are thinking about wasting your time, energy and money, but with professional help, you can be relaxed. You can store your business items in one of our storage units so you don’t need to worry about damages on your fragile and precious business stuff. You can store your business items in one of our storage units so you don’t need to worry about damages on your fragile and precious business stuff. Most of our storage units St. Paul are climate controlled so you can be sure that your stuff is safe and protected from cracking, yellowing, corrosion, splitting, mold, vermin, etc. 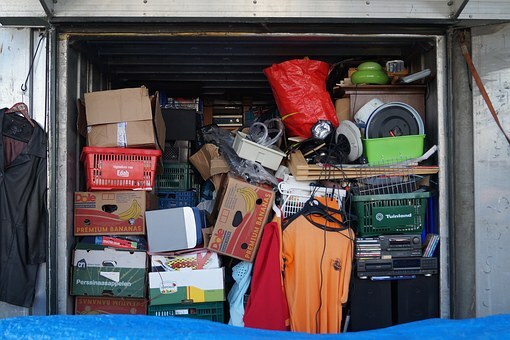 Climate controlled storage units are the best place for fragile items like photographs, musical instruments, computers, wood furniture, antiques, and other equipment. Safety of your stuff is our first priority. That’s why we offer great security system with video surveillance and monitoring. Also, you can rent a storage unit with an individual alarm system. So, you don’t need to worry if you want to store valuable things. Our storage solutions are safe to place you can trust. You don’t have to have a frustrating experience when storing your items because you can trust with our safe and inexpensive storage solution. If you have more questions about our storage units St. Paul, call us and we will find the best place for your belongings.